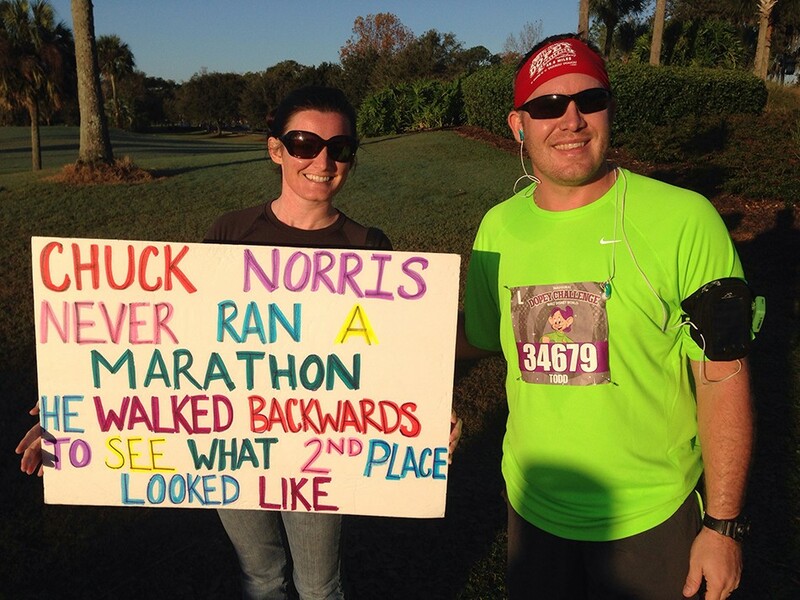 It’s been called the ‘Chuck Norris’ of Chuck Norris 5K’s Hosted by Chuck Norris. Chuck Norris is so fast he won the Daytona 500, and watched 499 laps from the stands. 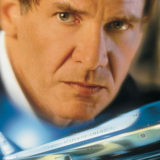 Chuck Norris is so fast, his roundhouse kicks are faster than the speed of light. 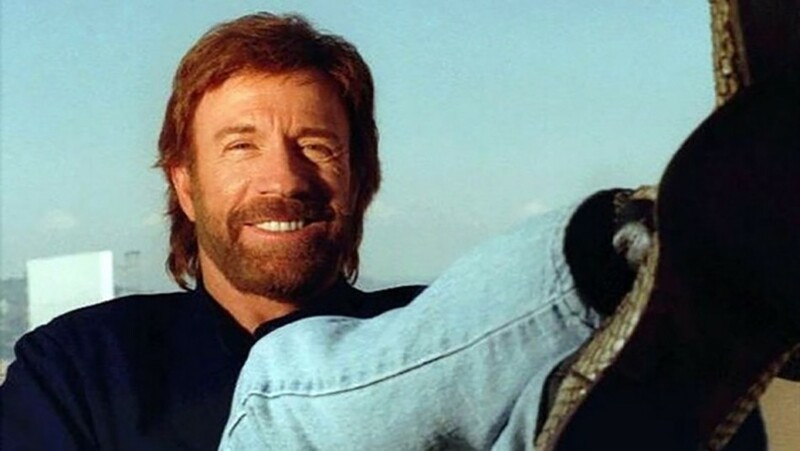 Maybe that’s why Chuck Norris has decided to organize his very own Chuck Norris-themed 5k run – because if Chuck Norris took part, none of would stand a chance. READ MORE: A CHUCK NORRIS LOOKALIKE IS RUNNING FOR POLITICAL OFFICE IN POLAND. 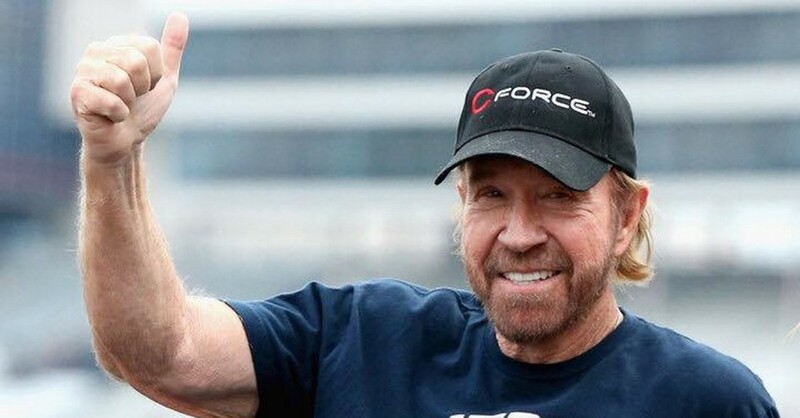 The inaugural C-Force Chuck Norris 5K is taking place this May 4th, 2019 and it’s offering fans a truly once-in-a-lifetime experience. Complete the run dressed as Chuck Norris and you’ll not only get a high five from the man himself on the finish line, but you’ll also be part of a pretty unique world record attempt. Norris and the race’s organizers are aiming to set a new world record at the event for the most people dressed as Chuck Norris at any one time. 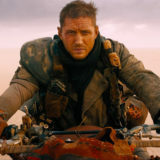 Taking place at College Station in Texas, the race will begin with an introduction from the ultimate action movie legend, who will deliver a few words of encouragement before the main event. 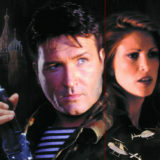 Prizes will also be handed out to the best Chuck Norris costumes, with prizes for best male, best female and best child. Those unwilling to dress as Norris need not fear either – they won’t be on the receiving end of a roundhouse kick for their lack of efforts. Instead, anyone registering for the event will receive a Chuck Norris t-shirt, fake beard and distinctive Walker, Texas Ranger style belt buckle. 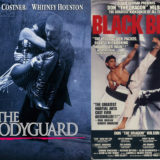 READ MORE: THE TOP 10 CHUCK NORRIS MOVIES OF ALL TIME. Fans can register to take part now with prices starting at $30 for adults and $25 for kids. There’s even a VIP package offering runners the chance to enjoy a pre-race breakfast with Norris. The event is racing money for a good cause too with all proceeds going to Kickstart Kids, an organization funded by Norris to help young kids build character through the strength and discipline of martial arts. Funds will also go to the non-profit organization Mercy Project, which has been set up to end child slavery in Ghana. Who do you think would win in a race between Chuck Norris a thousand Chuck Norris lookalikes? Let us know your thoughts in the comments or on our Facebook page!